Had a delicious ice cream before heading home. 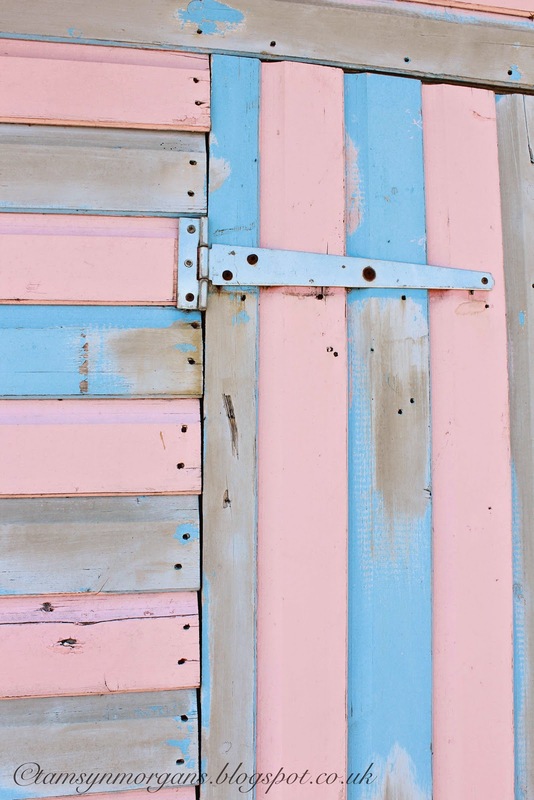 I love this beach hut, and every time I see it I have to photograph it. I’ll share some pictures that I took of the beautiful old carousel later in the week! This is SO pretty! 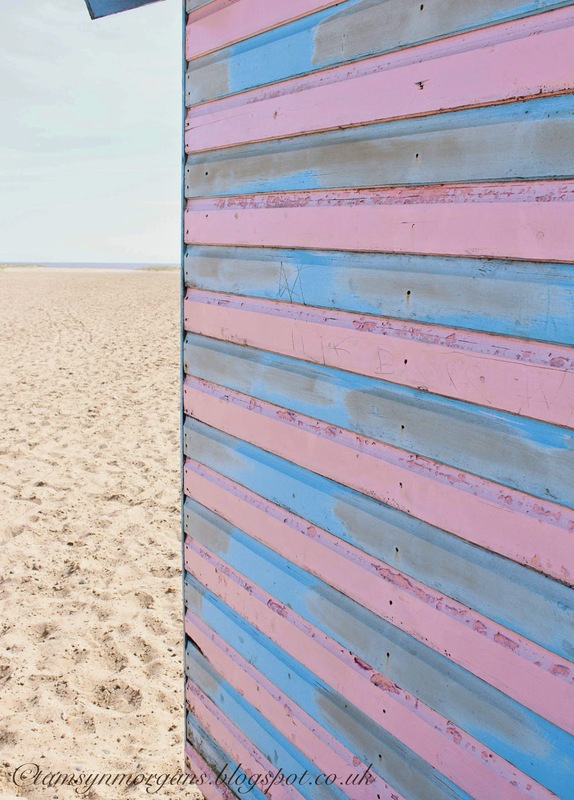 Which beach is it? 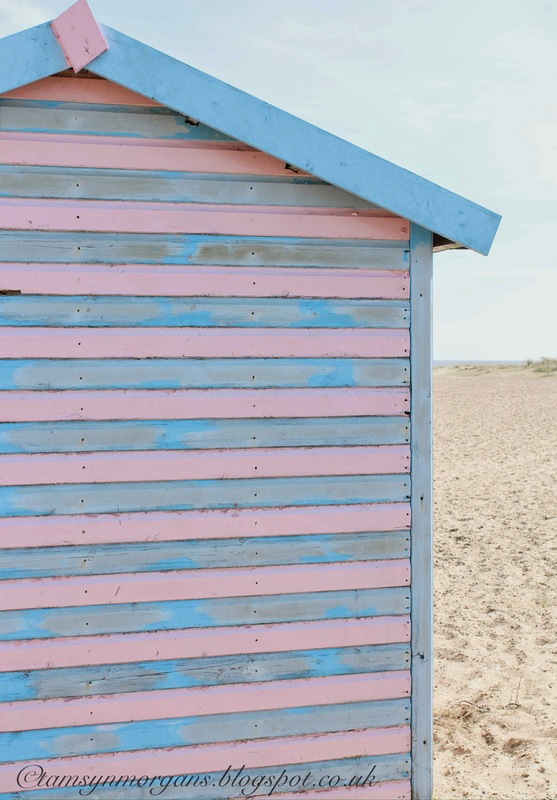 – we always end up at Holkham, which is beautiful, but alas no beach huts!